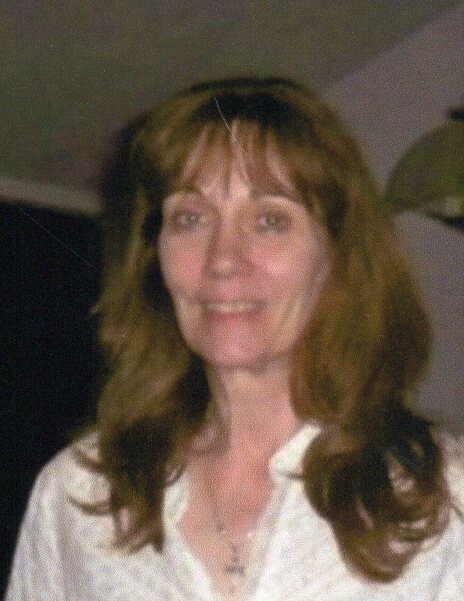 Obituary for Alice V. (Barker) Wyland | Sorge Funeral Home Inc.
Alice V. (Barker) Wyland, 67, Williamsburg, died at her residence, following a brief battle with cancer. She was born in Pittsburgh, daughter of the late Robert C. and Dorothy M. (Taylor) Barker. She married Dale Wyland in 1999. Surviving are her husband of 20 years; three daughters: Laurie George of Bloomsburg, Amy George, and Melanie Maslonik and husband, Adam, all of Cresson; a son, Tyler Baker of Williamsburg; and five grandchildren. Alice was employed at Cove Forge as a rehab technician. She was an avid reader and a lover of animals. A memorial service will be held at 4 p.m. Friday, March 1, 2019, at the Williamsburg Public Library. Interment will be at Presbyterian Cemetery, Williamsburg. Arrange­ments are by Sorge Funeral Home Inc., Hollidaysburg. In lieu of flowers, please make memorials to the Williamsburg Public Library 511 W. 2nd St, Williamsburg, PA 16693.